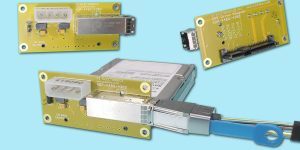 SAS is the next-generation interface standard for SCSI-based systems, designed to replace the SCSI parallel interface with much faster, more flexible, 3Gb/s Serial Interface while maintaining the robust nature of the SCSI Command Set. 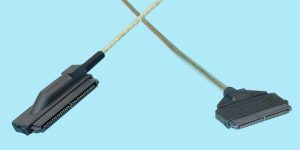 “Mini-SAS” (“CSE iSAS”), is the next generation of SAS Cables. 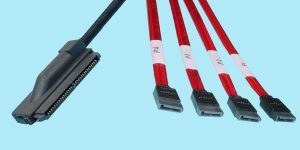 It uses smaller connectors with improved performance and 6Gb/s Rated. They are now used on many new Controllers and Backplanes being shipped today. The flexibility of SAS facilitates many system-level configurations such as workstations, blade servers, external storage arrays, SAS Expanders, Host Bus Adapters (HBA’s) and RAID controllers. 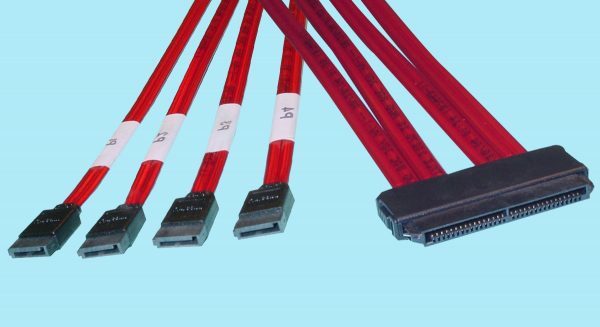 In the Marketplace for SAS and SATA products, there has been considerable confusion in the use of the terms “straight-through” and “crossover” cables. 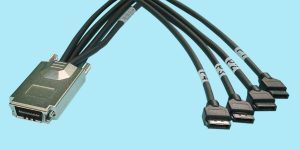 To alleviate this confusion CSE has changed its part numbers and descriptions to more clearly indicate the use of each cable.